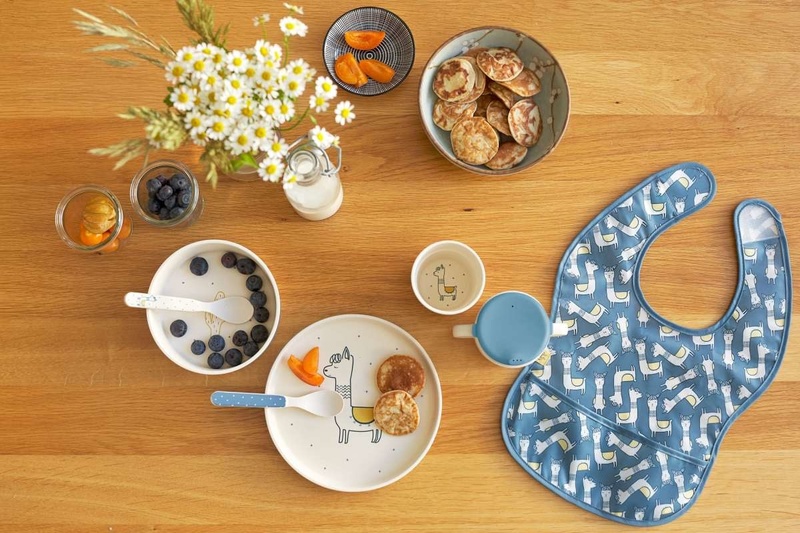 So the youngest, ranging in age from 6 to 24 months, feel really comfortable as they go on their culinary journey of discovery: LÄSSIG’s medium-size Lightweight bibs from the Little Water collection protect children’s clothes and are machine-washable at 30°C. The practical Velcro fastener on the back makes them easy to put on and take off. 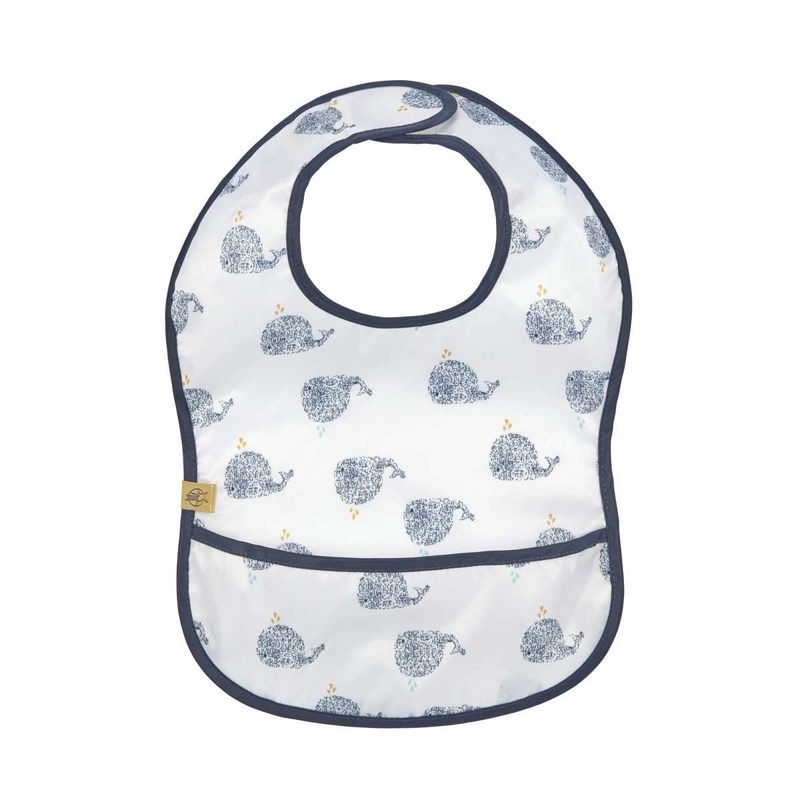 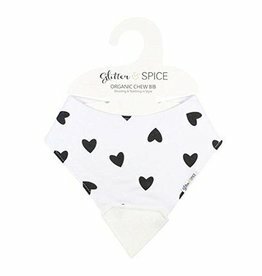 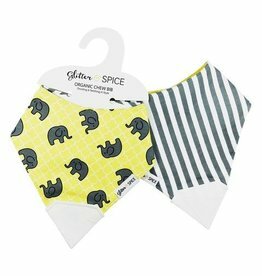 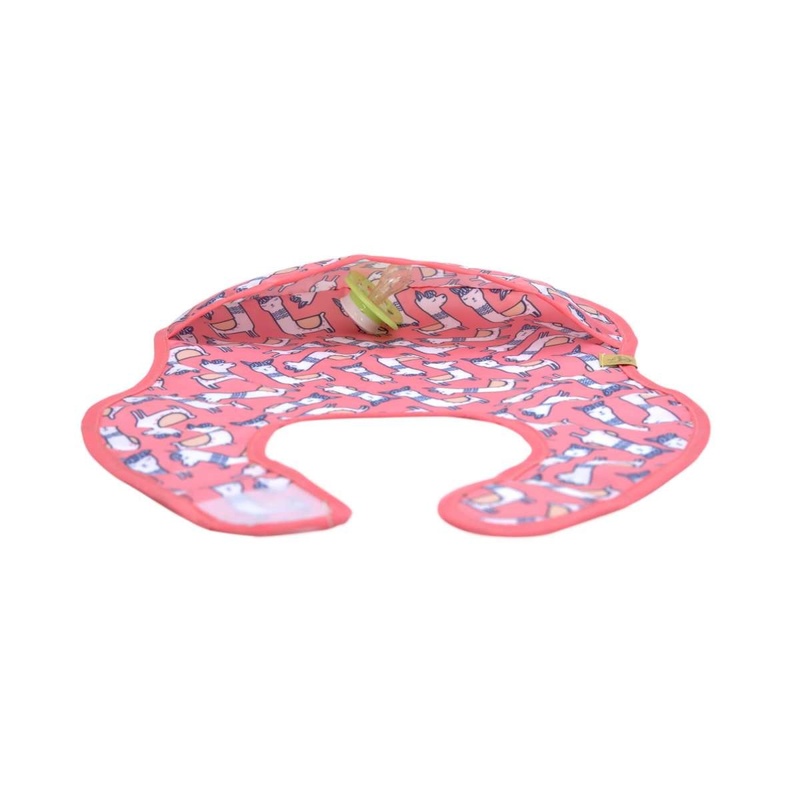 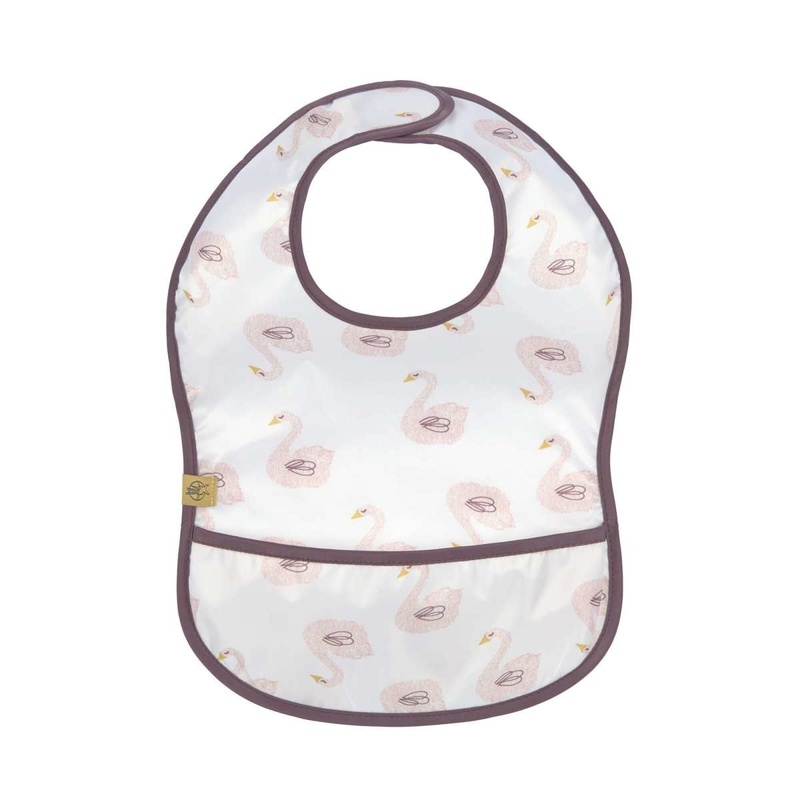 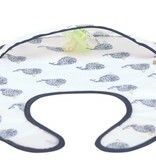 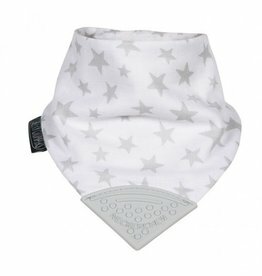 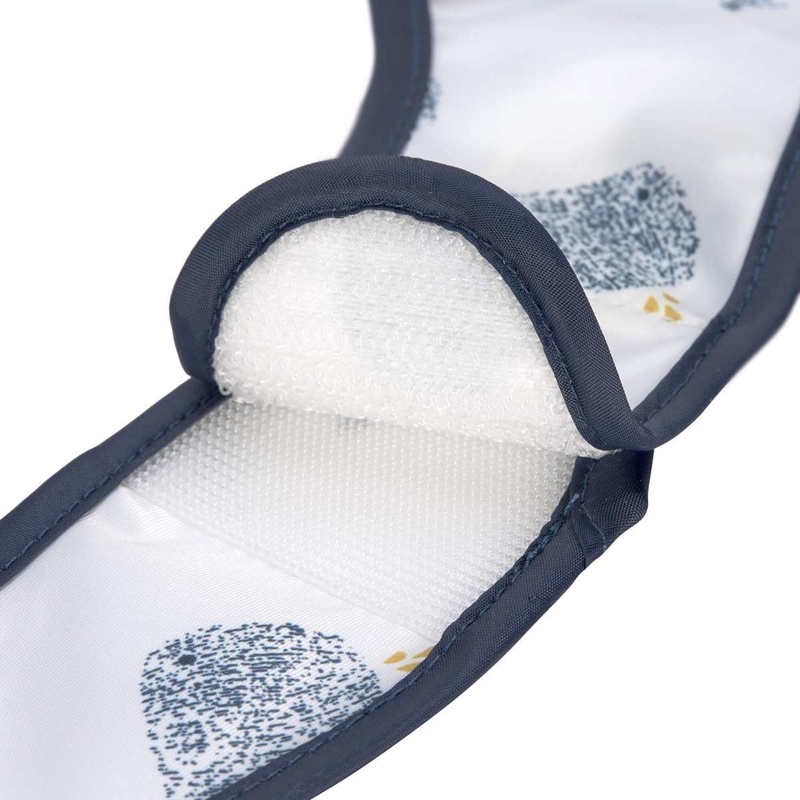 The lightweight, compact bib comes with the charming motifs swan or whale and fits in every handbag – it’s the ideal companion for when you’re out and about. 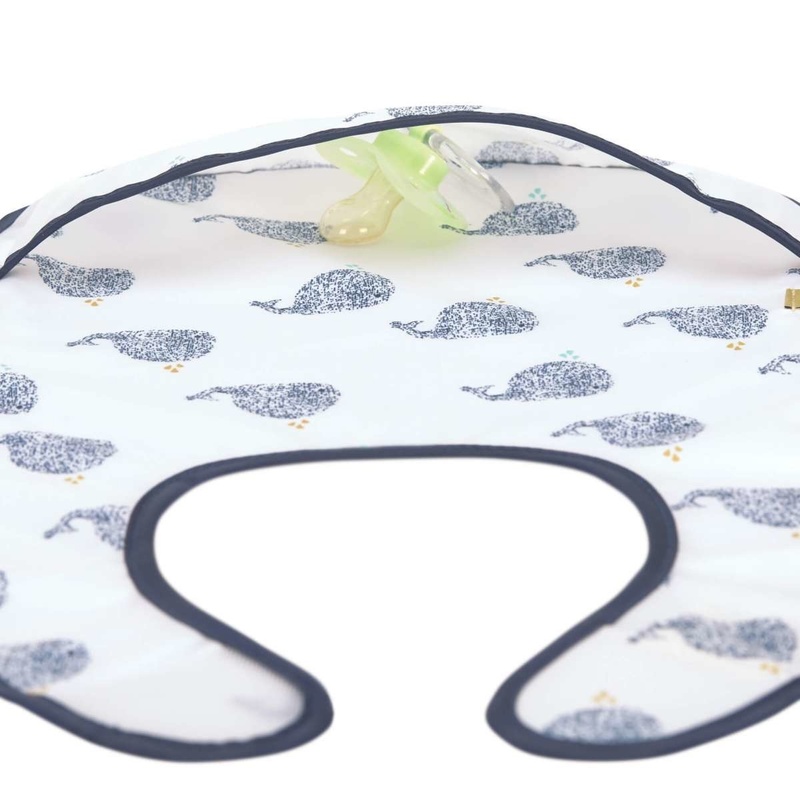 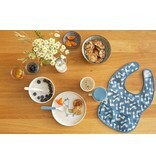 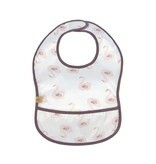 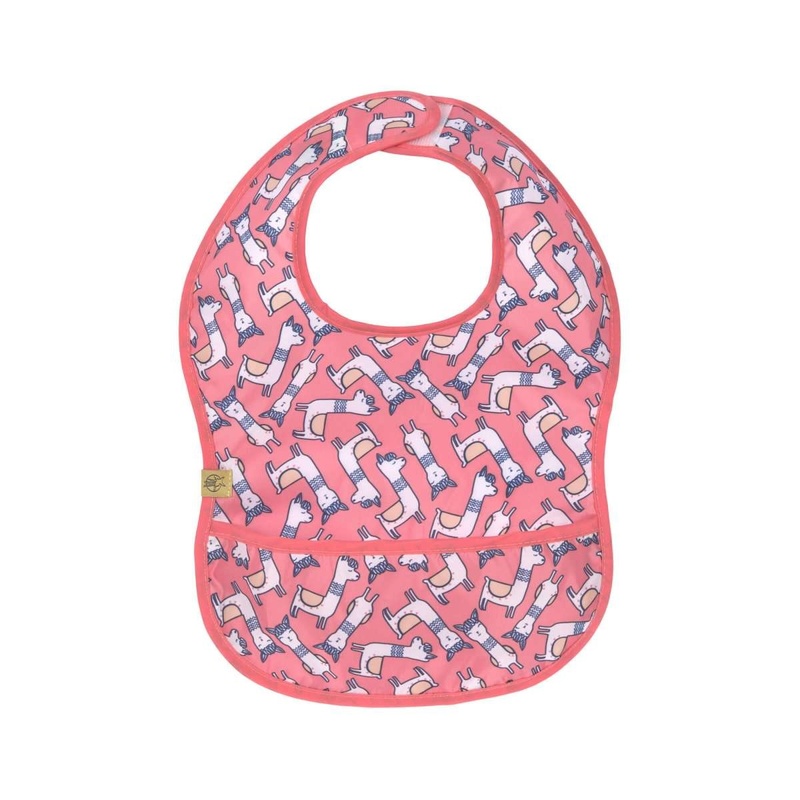 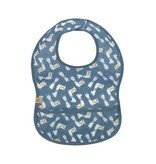 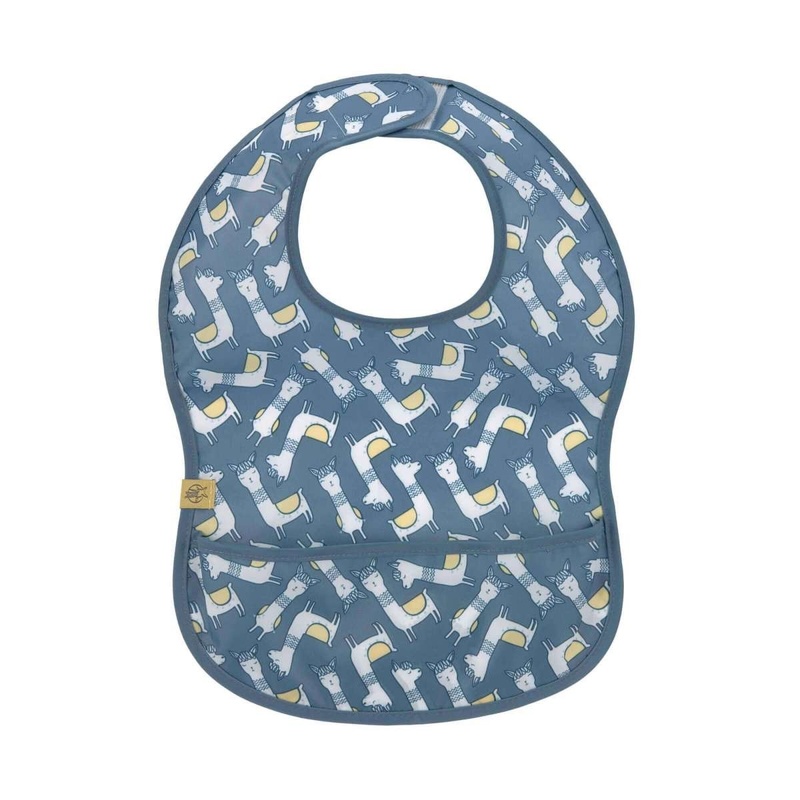 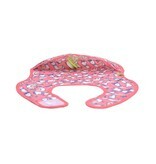 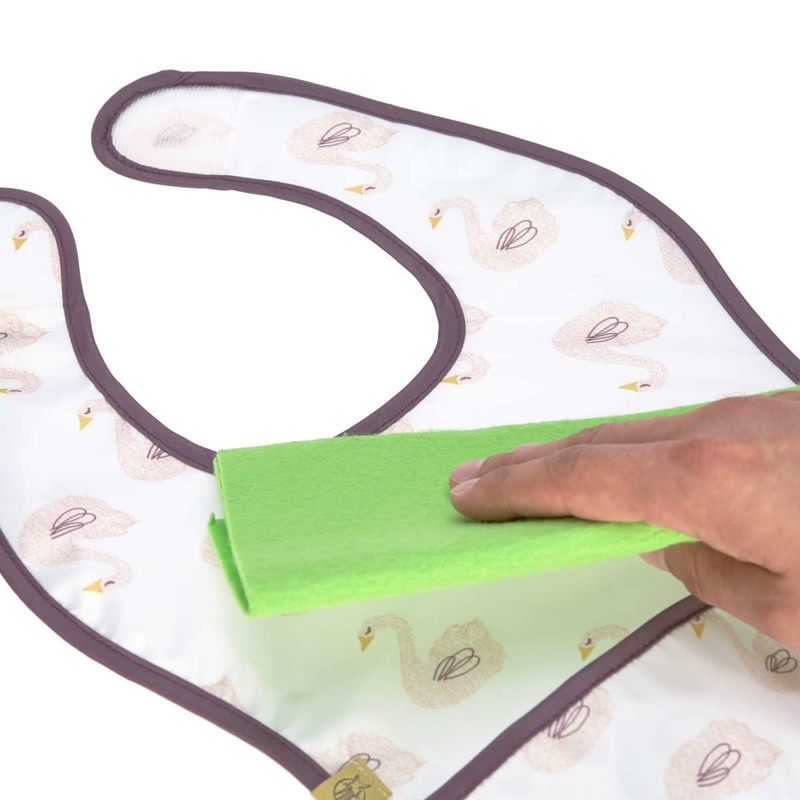 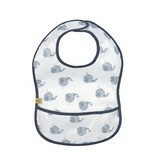 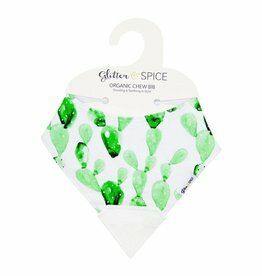 An easy to clean baby bib designed to catch food spills without catching on the table. 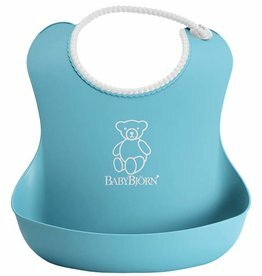 The plastic-free baby bucket-bib is made of pure, silky soft & reusable silicone that keeps your baby’s sensitive skin happy.